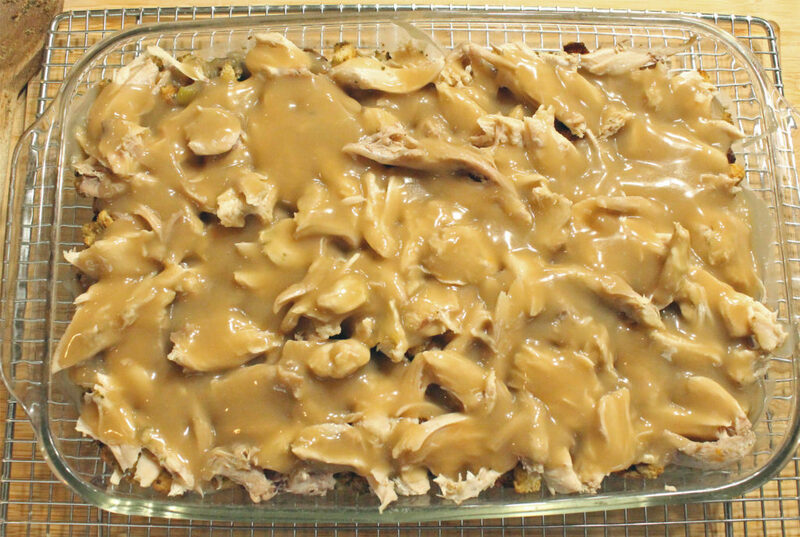 Do you ever wonder what to do with your Thanksgiving dinner leftovers? Are you sick of Turkey Sandwiches? Cooking the carcass and making gallons of Turkey Soup? 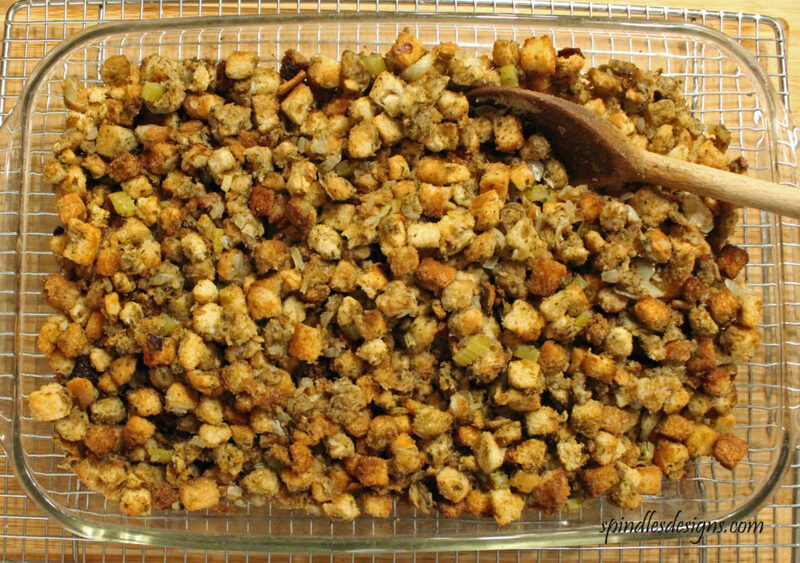 You need to try “Turkey Stuffing Casserole”, It is a tasty alternative and supper easy to make. My family loves good food and good company. Thanksgiving day we get both. Some years we have had extra friends to dinner and a few years ago we took the whole thing to great grandma’s house in another state. favorite thing on the menu. This time of year we seem to get back to making and eating a little heavy heartier meals. 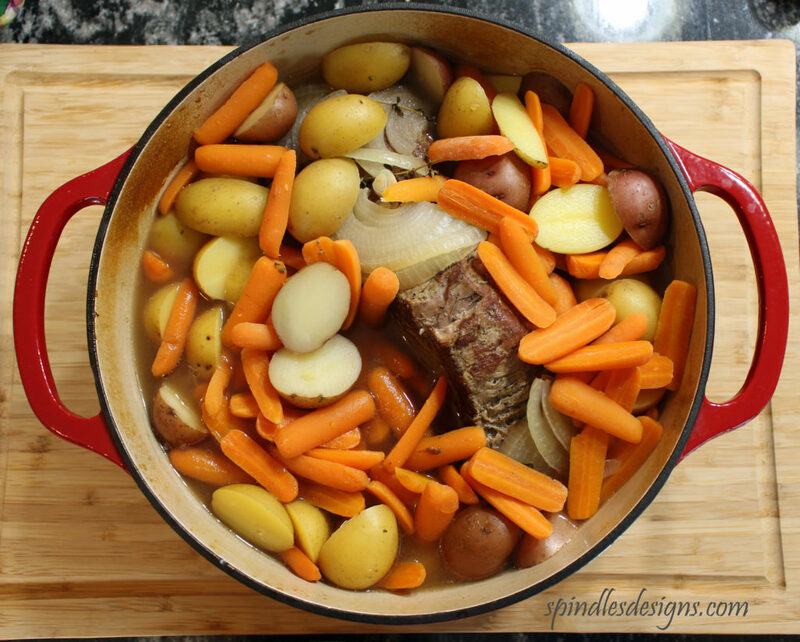 “Pot Roast with Roasted Vegetables” is a great one pot meal that is simple and fills that description. The colder weather brings out the need, want, desire for hot meals. Our family loves beef. That is the plain and simple truth of it. Just another family favorite. The simple truth is we love bread. We love making different kinds of bread and of course we like playing around with recipes as well. 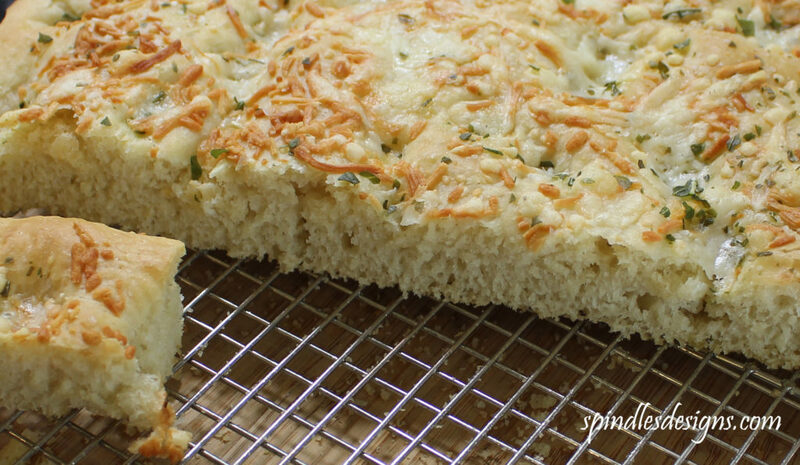 Here is our “Savory Focaccia”. I forgot to mention we also love cheese on our bread. I am constantly relearning the fact that my children are picky eaters. If it is something they have never seen before it is automatically “yucky” in their eyes. For my daughter, if there is green bits on it of any kind she will not go near it. There are a few things however that they will both eat with gusto. Meatballs is one of them. My children actually love meatballs. We do not eat them a lot, but I do try to keep some in the freezer. Yes, these freeze well and are easily re-heated in the microwave. As my entire family eats them they do not stay in the freezer for very long. 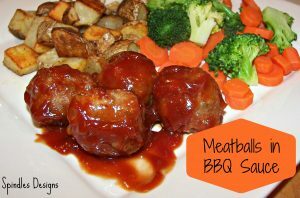 I was getting a little tired of meatballs in marinara sauce, and I was not sure if the kids would eat just plain old gravy. I did not have any BBQ sauce on hand, but it sounded good. So, after searching the internet for ideas (there were a lot…) I decided to just start throwing things in until it tasted good. It was a success, the sauce was great and the kids still ate it. This is really the most important part, having food the kids will eat is what is really important these days.